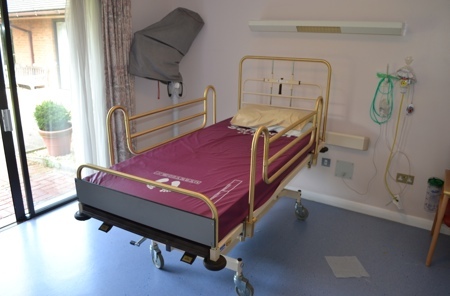 Cleanliness in healthcare facilities is not only fundamental to the health and safety of patients; it’s also a basic standard set by regulator, the Care Quality Commission (CQC). In fact, maintaining cleanliness in hospitals, GP surgeries, dental surgeries and other care facilities is the linchpin in the system. Without it, the highest level of care cannot be provied. The NHS alone deal with over one million patients every 36 hours. With constant foot traffic within their facilities, healthcare officials should give appropriate thought to how they can minimise the risk of infection spreading. The weight of importance behind door hardware should hold a firm position at the centre of every medical facility and nursing institution from the point of specification. From considerations into ease of use, to security and safety, nothing should be taken lightly or overlooked. 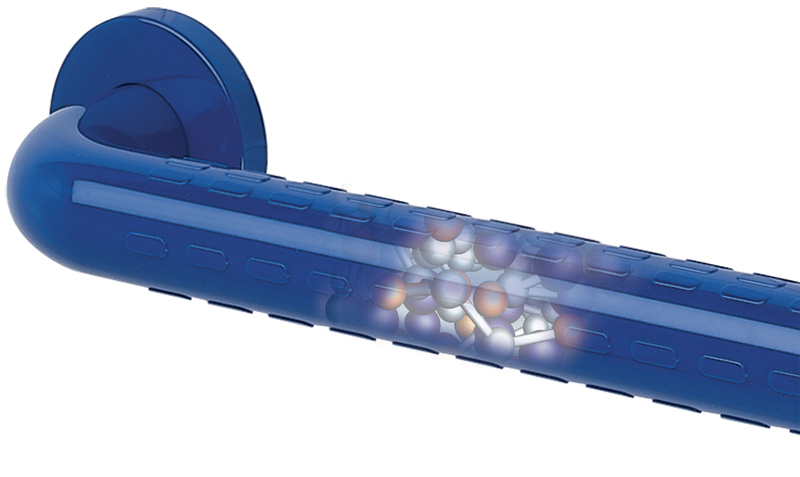 This includes additional features designed to help the fight to minimise the threat of cross-contamination. 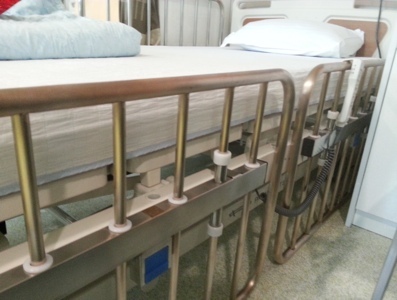 Contact surfaces in medical and nursing facilities are one of the prime causes of the spread of infection. In fact, around 80% of infections are transmitted through our environment, whether that’s in the air we breathe or the surfaces we touch. Therefore, combating cross-contamination is a constant battle within healthcare facilities. Unsuprisingly, door hardware – whether handles or the door itself – are one of the most-common harbourers of harmful bacteria. 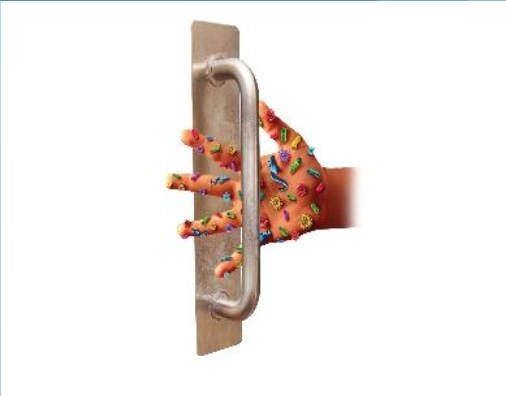 Touched hundreds of times a day by staff, visitors and patients alike – and encouraged by warm surroundings – bacteria can thrive on door handles, grabrails, and other contact surfaces. Mirco organisms are known to survive on surfaces like handles for extended periods of time. This can be especially worrying in hospital environments where some patients have immune deficiencies. Anti-microbial door hardware ultimately tackles the problem at the source, helping to eliminate the issue at the point where it’s most likely to snowball. 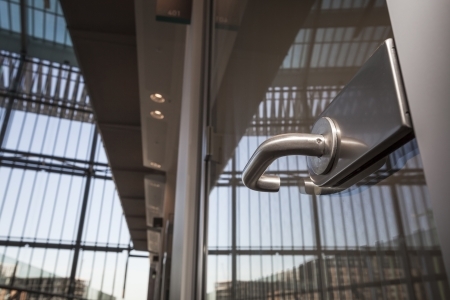 The introduction of door hardware with inbuilt anti-bacterial protection, such as exit devices, door handles and sanitary fittings, is helping the healthcare sector in the battle against the spreading of germs and bugs. Anti-microbial door hardware solutions use an anti-microbial coating to prevent the multiplication of bacteria. Made using ionic silver (AG+), the coating used on these solutions is specially formulated to inhibit the growth of bacteria by interrupting their cell multiplication. The ionic silver coatings interact with the bonding sites on the microbe surface; the result being that the silver ions surround bacterial cells, blocking food and slowing the growth of bacteria, mold and mildew. Alternatively for nylon products, antibacterial protection is either incorporated into the scratch-resistant powder coating or impregnated into the polymer structure of the nylon during manufacture, meaning it cannot be wiped or washed off and remains active for the lifetime of the product. 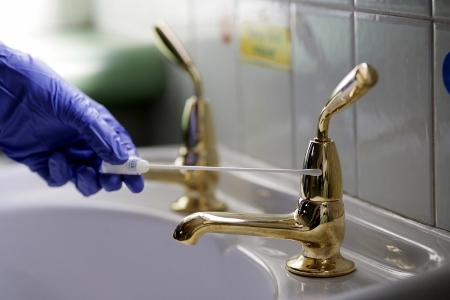 While hospitals put particular emphasis on maintaining a clean environment via hand-sanitisers and routinely cleaning, it can be difficult to keep track of the places susceptible to high levels of bacteria build-up.